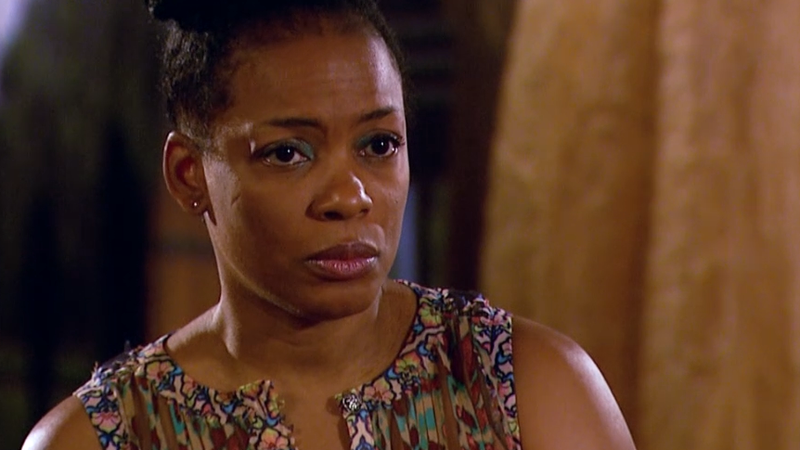 Aunjanue Ellis hails from San Francisco, CA. She graduated from Brown University with a B.A. in African-American studies. She later studied acting in the graduate drama program at New York University’s Tisch School of the Arts. She also attended Tougaloo College, in Tougaloo, Mississippi for undergraduate studies before she transferred to Brown University. I would literally sometimes wake up in the morning screaming, begging my grandmother to let me stay home from school every day. I did not want to go to school any more. The only reason that I finished was because it was not the option to stay home. This school dropout problem is not going to work if we see it as a segregated issue—that it is parents’ responsibility, it’s the schools’, it’s the community’s. It’s really going to take all of us. Not everybody has that grandma that keeps you in school and tell you that staying home is not an option. Because I went to school is why I am speaking here today. There’s no other way to say it. It’s just the truth.